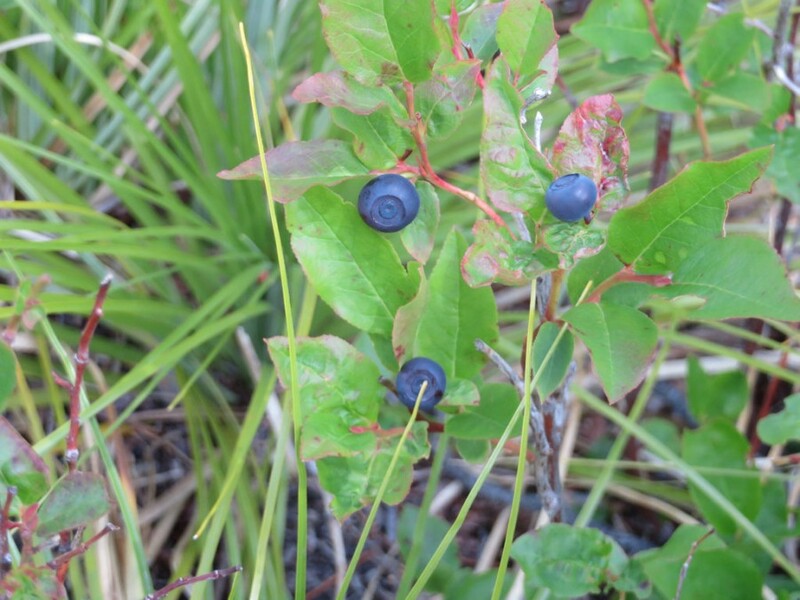 Researchers have launched a serious effort to learn more about huckleberries. The North Fork Preservation Association is supporting this investigation. 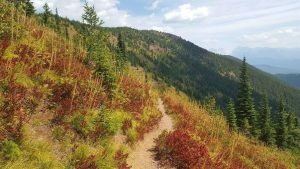 The NFPA has a huckleberry team of seven people, led by Suzanne Danielle, who checked two sites in the North Fork every week throughout the season . . .
We know the least about the plant we love the most in the mountains. When Tabitha Graves took up carnivore research for the U.S. Geological Survey base at Glacier National Park, one of the biggest puzzles needing attention was the role huckleberries play in the food chain. Although creatures from grasshoppers to grizzlies like the purple fruit, we know little about what the berries themselves like. Several North Forkers are helping out with this huckleberry study . . .
Huckleberry enthusiasm has been elevated to obsession in Northwest Montana, where purveyors of the seasonal fruit advertise products ranging from jams, pies, salads and milkshakes to candles, coffee, wine and beer — even huckleberry-flavored cartridges for electronic cigarettes. Yet for the scientists who know that the berries play a key role in the ecosystems of Northern Rockies, a full understanding of the huckleberry plant remains elusive. Graves is conducting a multiyear monitoring project in the park, hoping to gain an understanding of where the most productive berry plants grow and what conditions drive the timing of the crop and allow the plants to thrive.